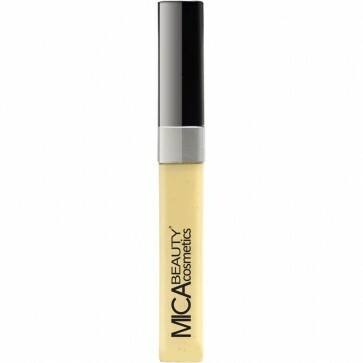 MicaBeauty Stick It is an adhesive for MicaBeauty Glitter Powder. 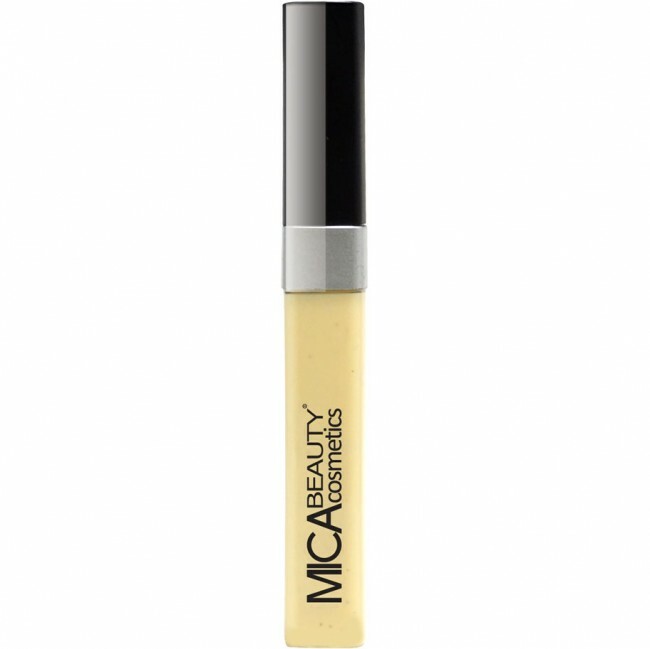 To create a glittery eye liner, using the applicator included, apply a thin narrow line of MicaBeauty® Stick It Glue at the top and or bottom bases of your eyelashes. Then, using a MicaBeauty® Eye Shadow Brush, dip into your selection of MicaBeauty® Glitter Powder and apply to the glue near your lashes. To create a glittery eye shadow, using the applicator included, apply a thin layer of MicaBeauty® Stick It Glue onto your eye lid. 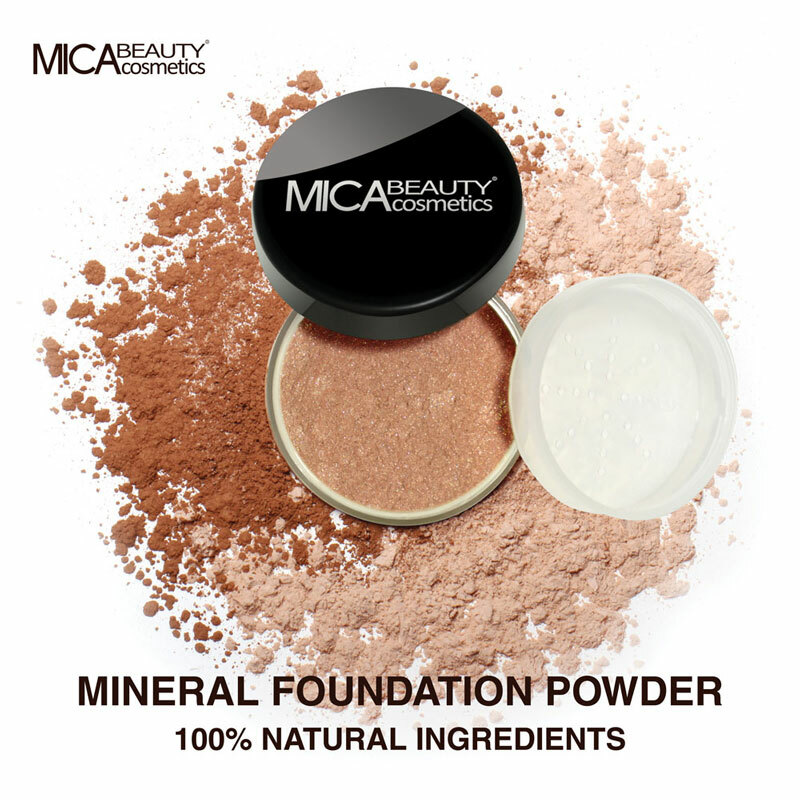 Then, using a MicaBeauty® Eye Shadow Brush, dip into your selection of MicaBeauty® Glitter Powder and apply to the glue on your lids. Use the same process when creating your original glittery designs all over your face and body!